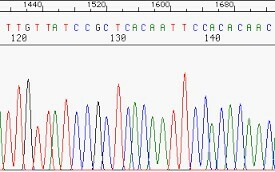 SensiFAST SYBR Kits have been developed for fast, highly reproducible real-time PCR and have been validated on commonly used real-time instruments. The latest advances in buffer chemistry and enhancers, together with an antibody-mediated hot-start DNA polymerase system, ensure that the SensiFAST SYBR Kits produce fast, highly-specific and ultra-sensitive real-time PCR. SensiFAST SYBR Kits are designed for fast, highly sensitive and reproducible real-time PCR and have been validated on commonly used real-time instruments. 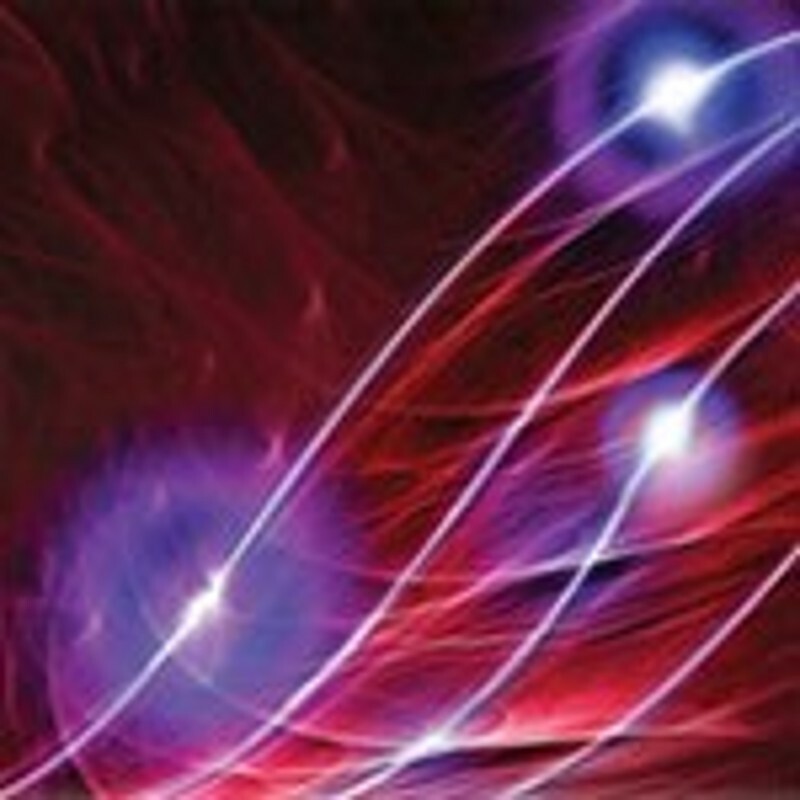 There are several formulations available with varying amounts of ROX as a passive reference dye. 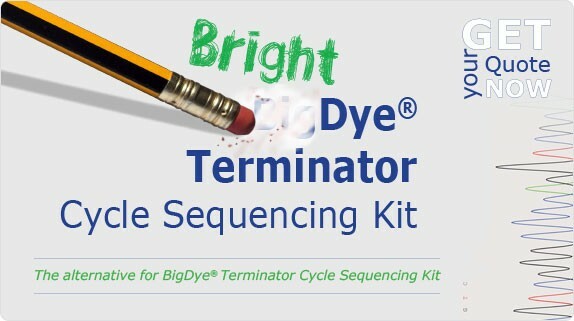 For added convenience, SensiFAST SYBR Kits are provided as 2x mastermixes containing all the components necessary for real-time PCR, including the SYBR® Green I dye, dNTPs, stabilizers and enhancers.